If you know classical education, you know the importance of teaching rhetoric. And you know that, as Christians, we are called to love our neighbor. 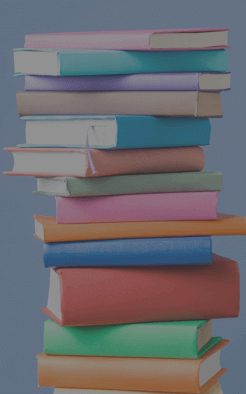 In the 25+ years, we’ve been involved in classical education, we’ve been concerned that rhetoric curricula have simply been updated versions of Aristotle’s Rhetoric—until now. At Veritas, we’re always seeking ways to create programs that look at what’s out there and create a “better mousetrap.” We are convinced this is it. Much of the classical tradition intended to speak and write what is true, good, and beautiful. A Rhetoric of Love, by Doug Jones sees much helpful in the ideas of these ancient teachers. Greeks and Romans taught much about sound reasoning, orderly thinking, and clear communication. They didn’t teach us much about how to love one’s opponent. Jesus called us to love our neighbor as our self. 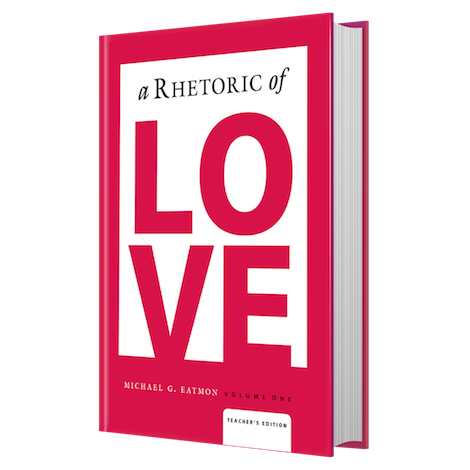 a Rhetoric of Love asks how we can do that in our speaking and writing and living. How ought Christ’s followers to try to persuade others? How should their rhetorical efforts look different from those of the world around? How can they seek to persuade with empathy, understanding, compassion? How can they listen to others—really listen—and then speak truth in love?